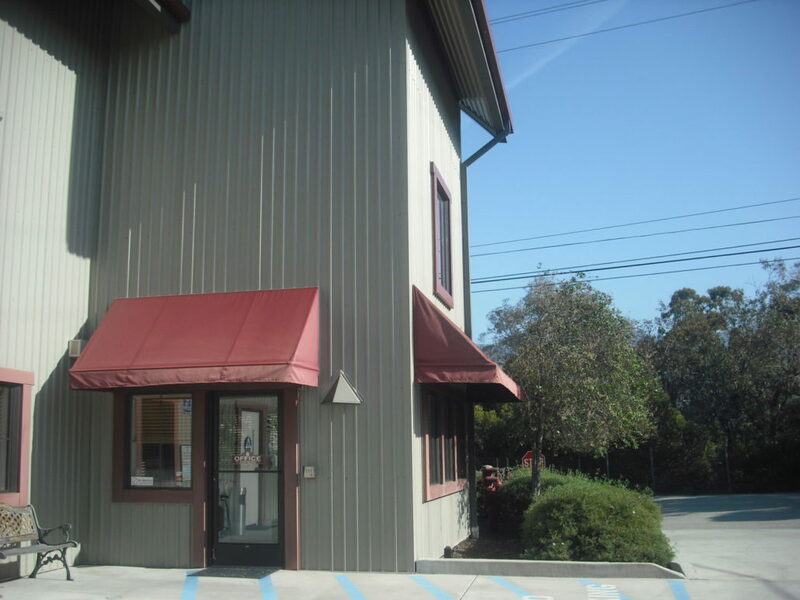 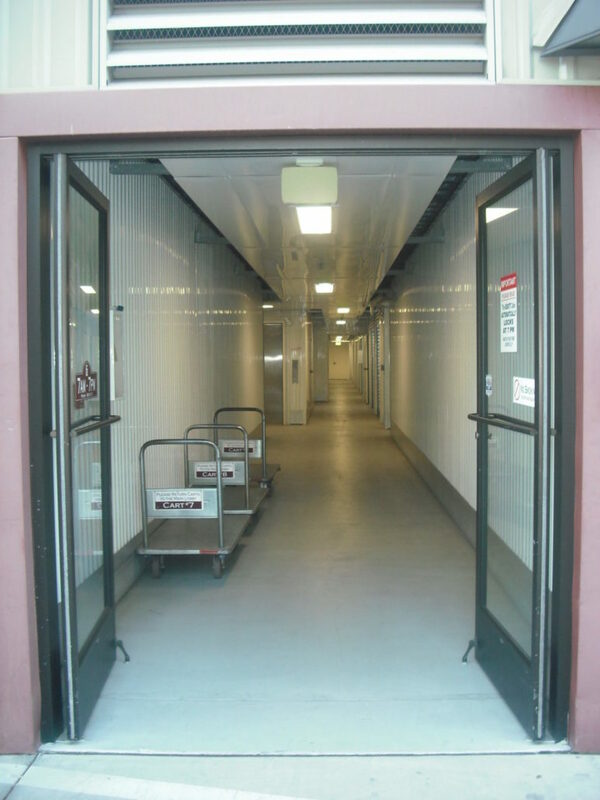 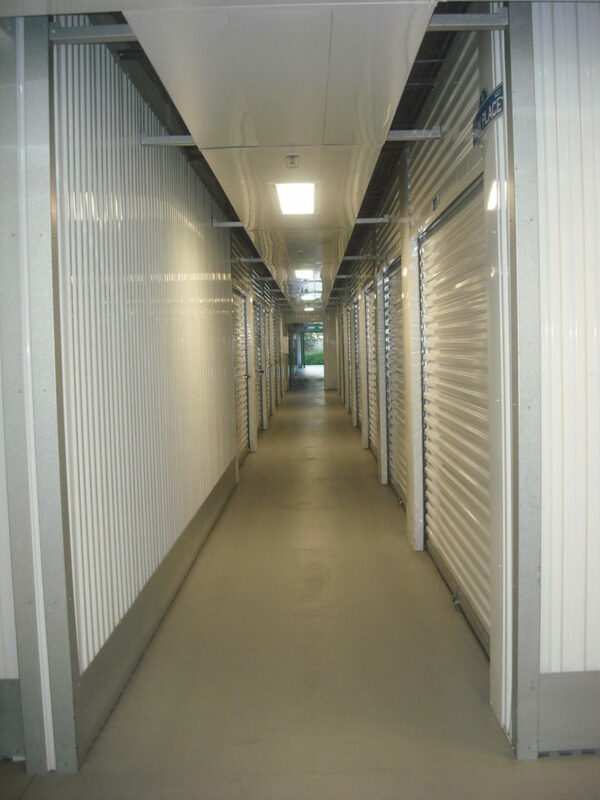 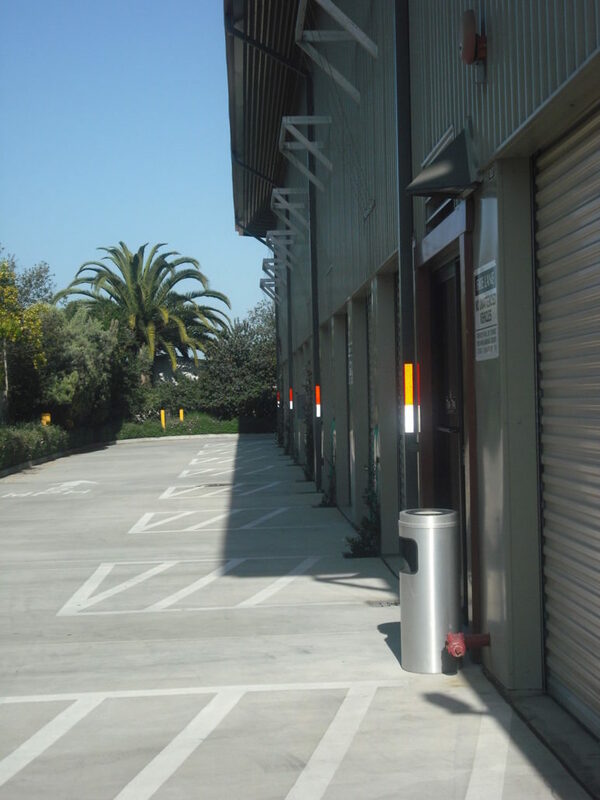 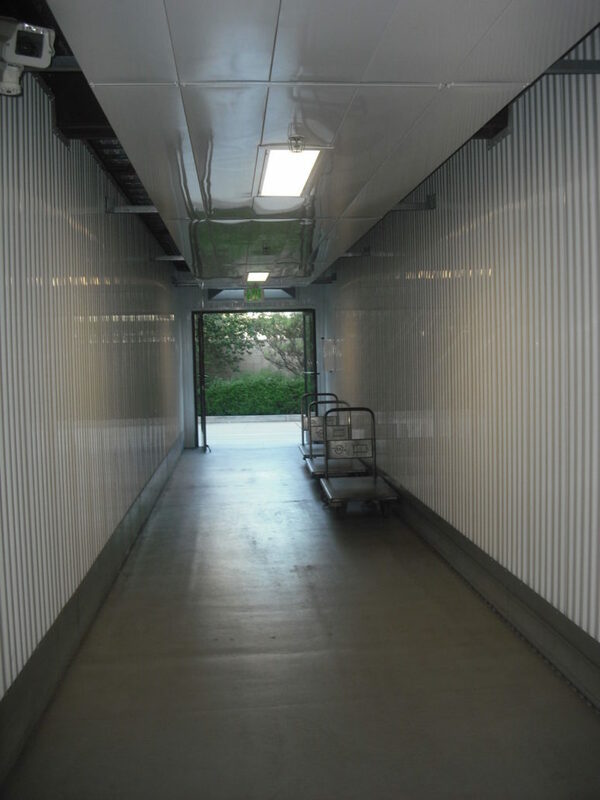 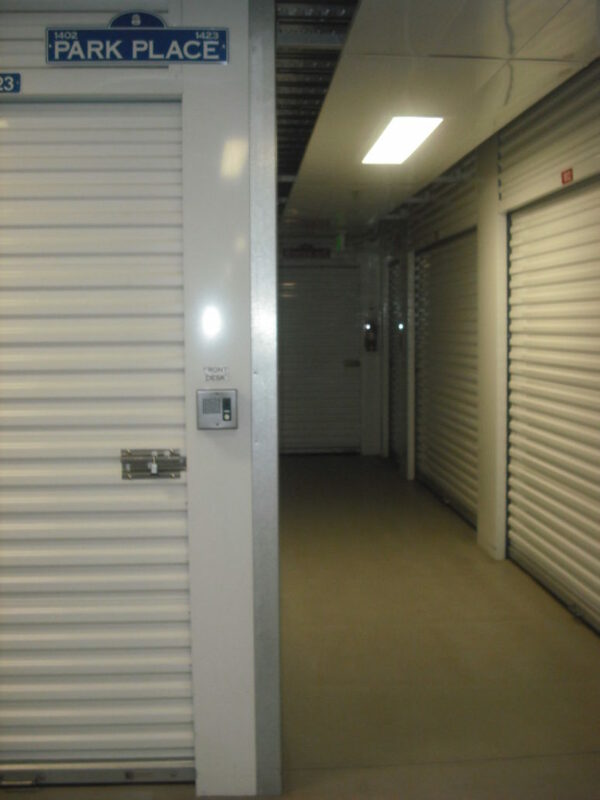 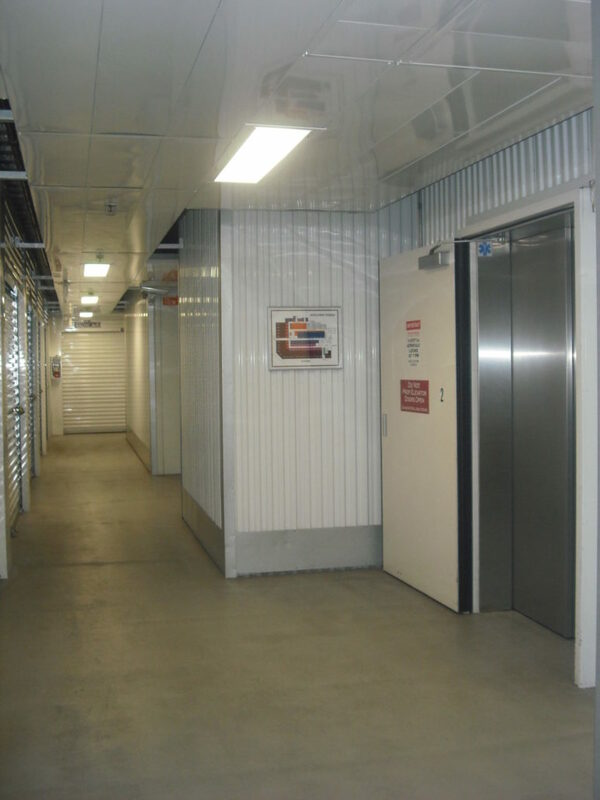 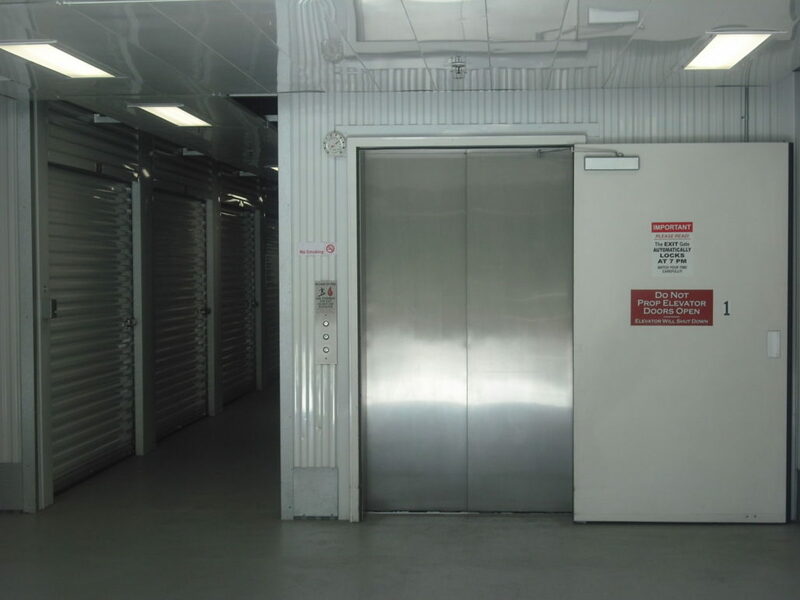 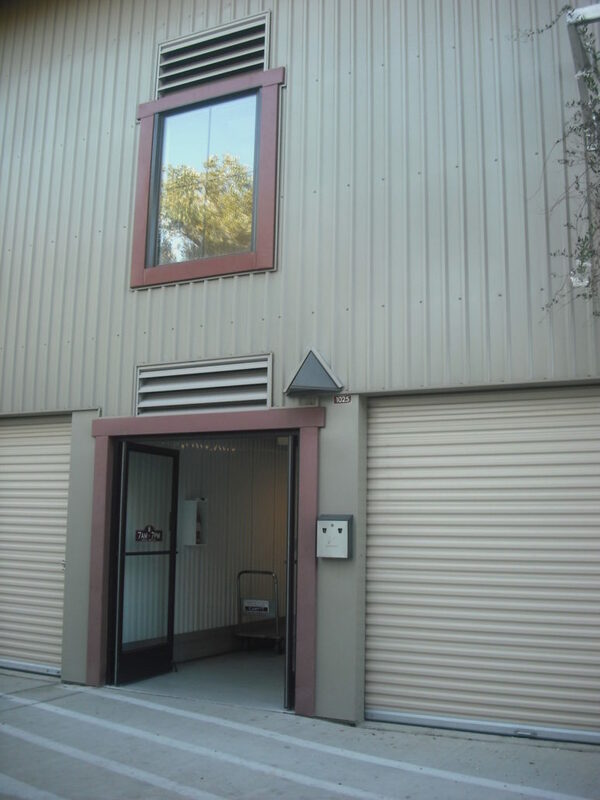 State Street Storage is the finest self-storage facility in Santa Barbara, with units in a wide variety of sizes to meet all of your storage needs that are personal, professional or both. 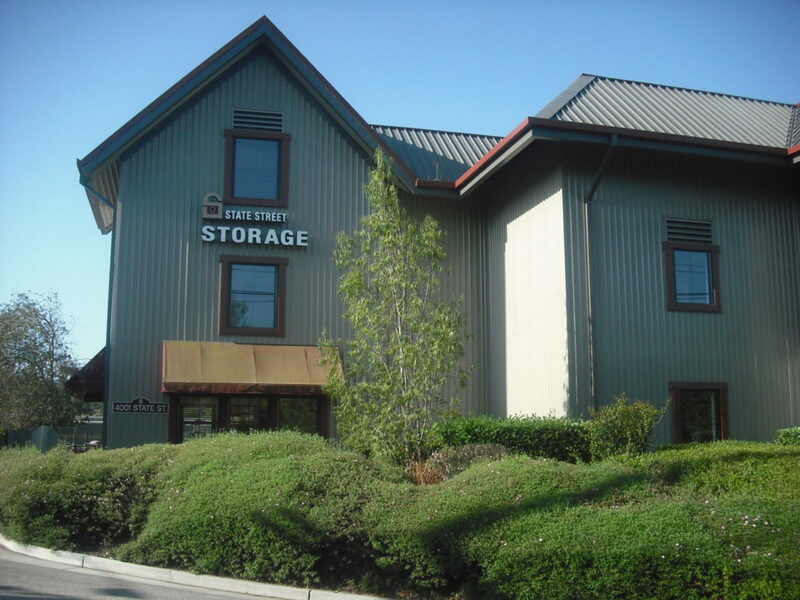 If you’ve run out of space at home or need a safe location for important items during a move, we have your solution! 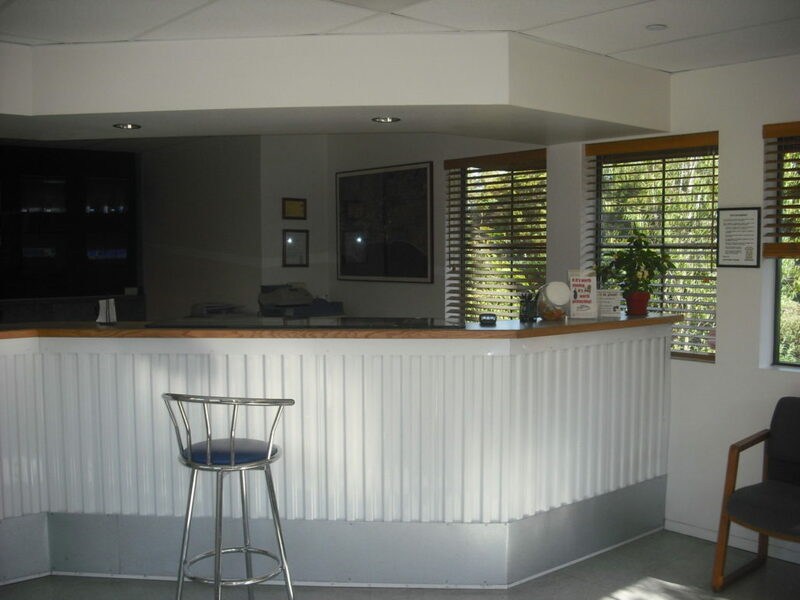 We are sure you will be impressed with our beautiful, clean and safe facility, the personal level of service we offer and not to mention our competitive rates. 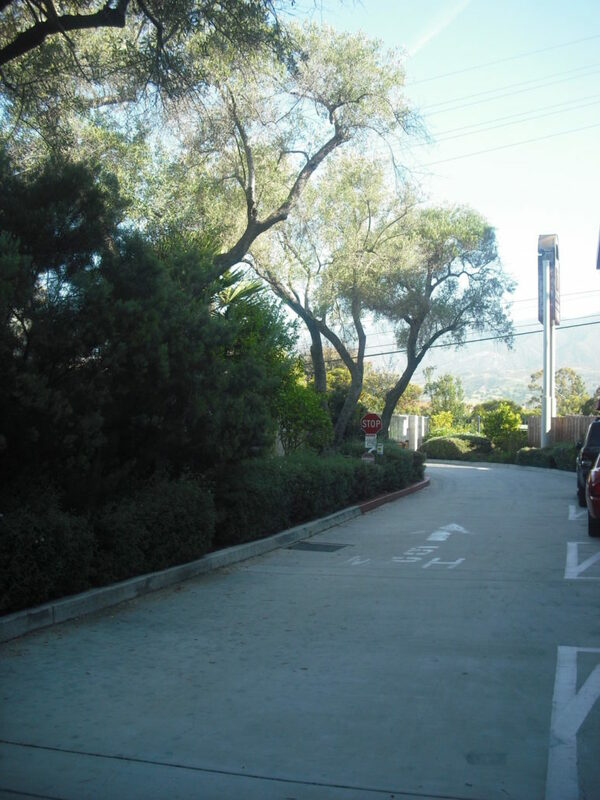 Thanks to our centralized location and convenient parking, access to your unit will always be fast and easy! 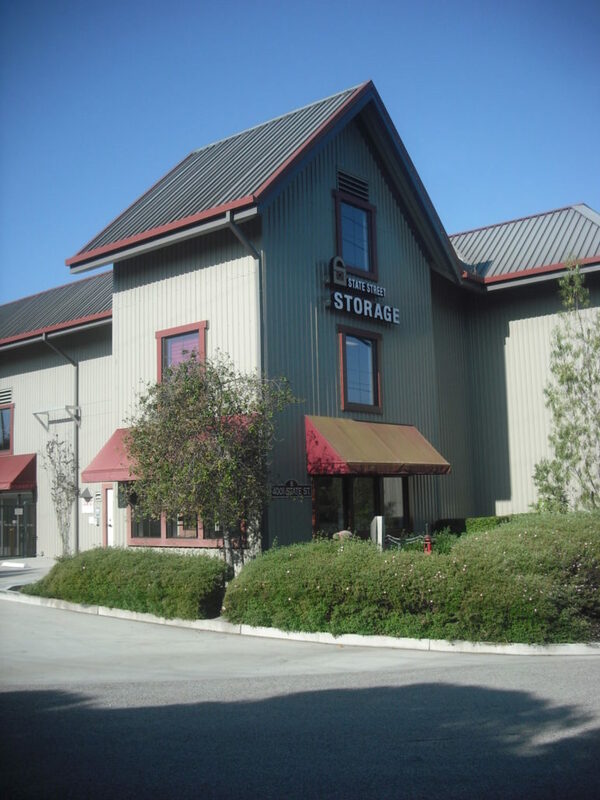 So, come by today and see for yourself. 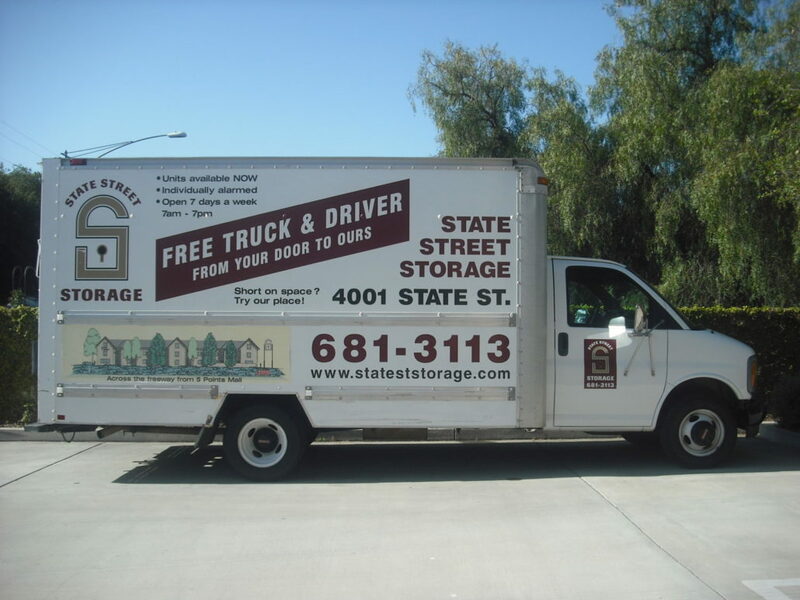 To help make your move much more convenient we offer a FREE truck and driver with a rental of a unit that is 5 x 10 or larger. 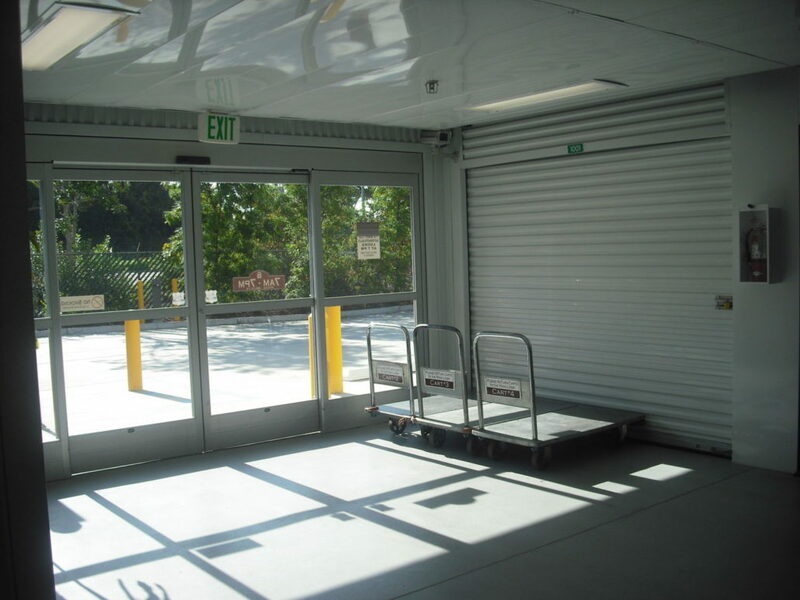 Simply call and arrange a pick up time and our driver will meet you at your door. 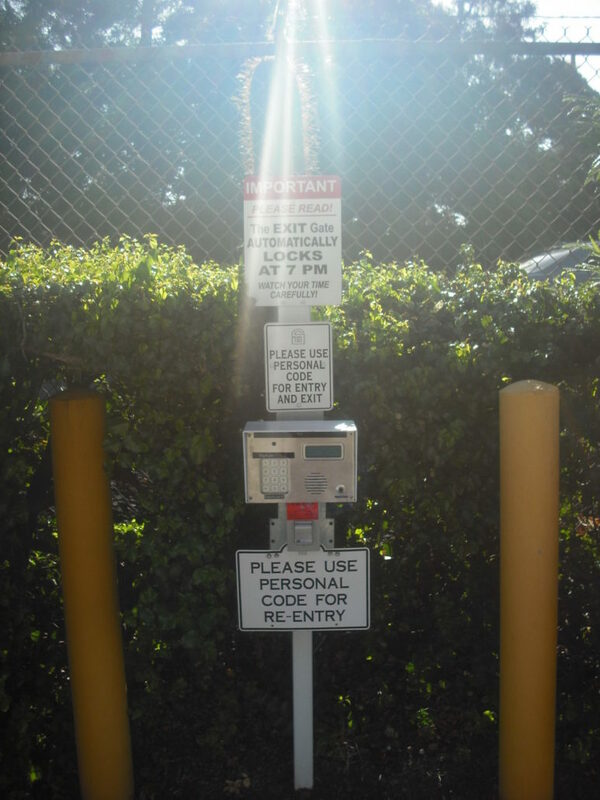 Please call manager for more details.